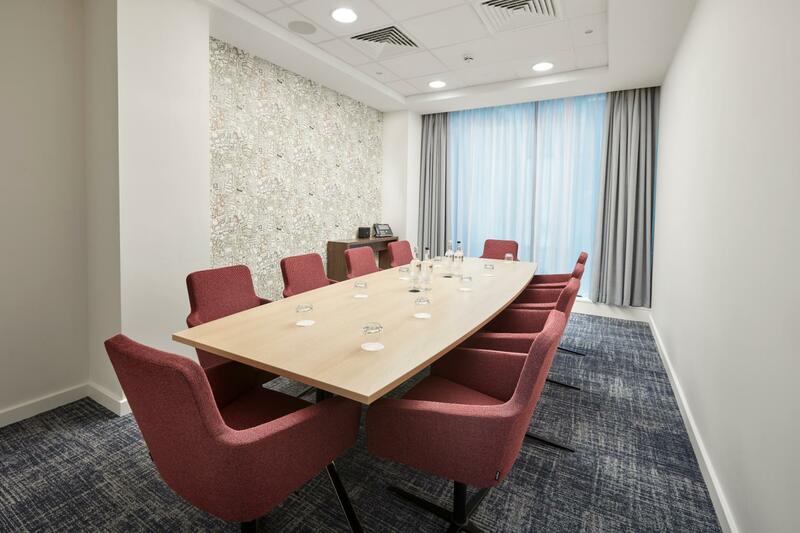 Guide your colleagues into the brand new Meeting Centre at Marlin Waterloo. 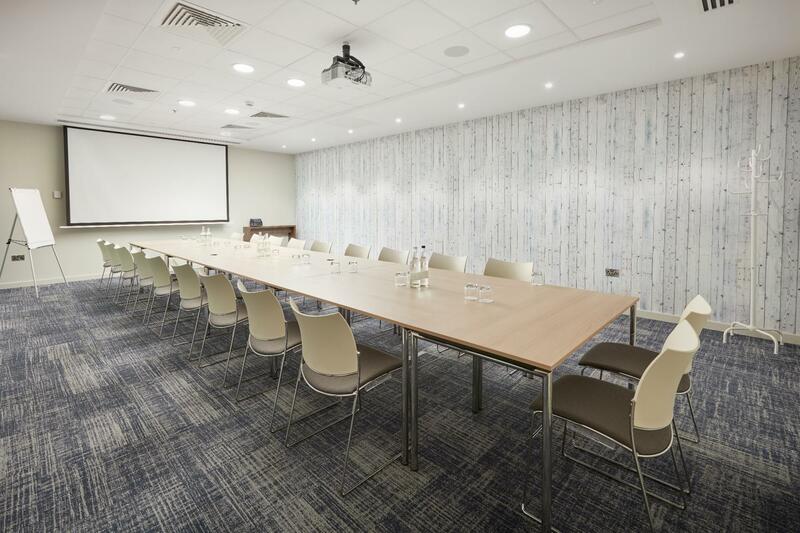 Featuring 9 versatile rooms centred around a modern and spacious breakout area with a pantry kitchen, this space can be hired exclusively for a multitude of meetings and events, such as; conferences, training sessions, assessment days, workshops, exhibitions, breakfasts, brunches, lunches, drinks receptions and networking sessions. 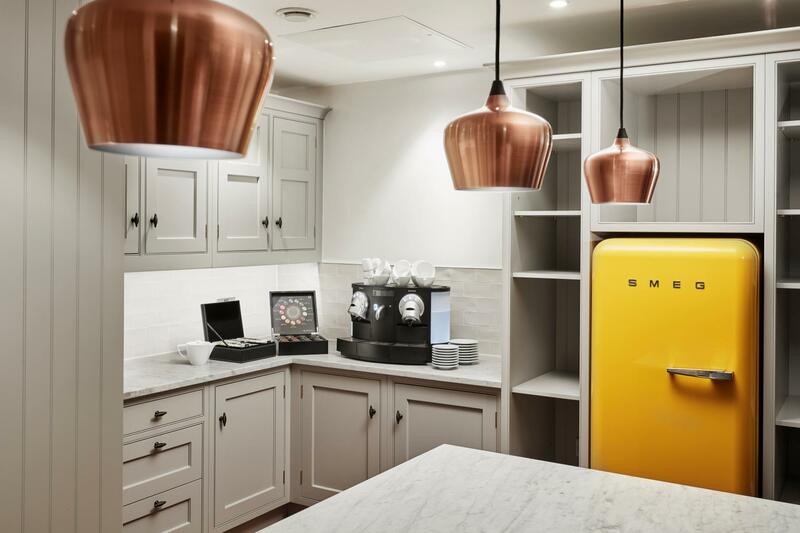 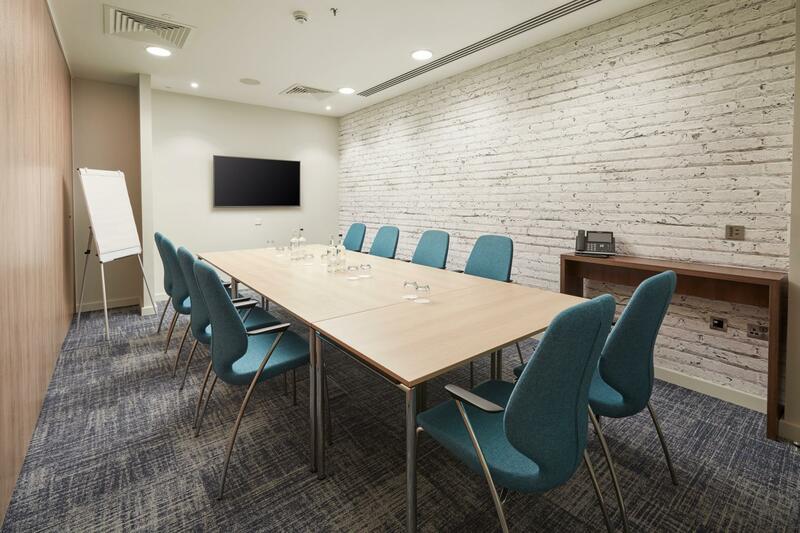 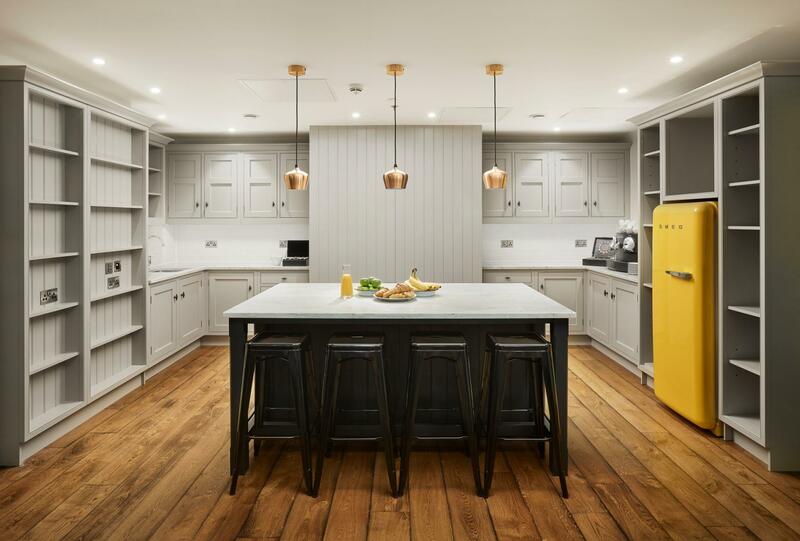 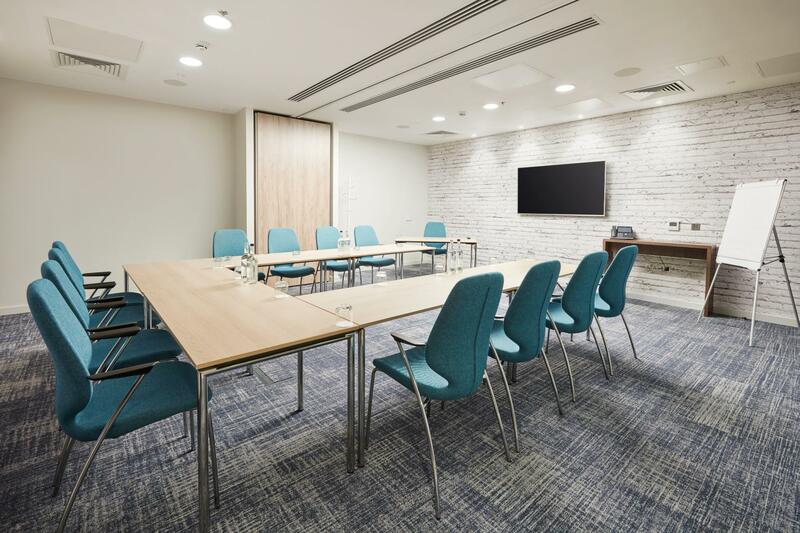 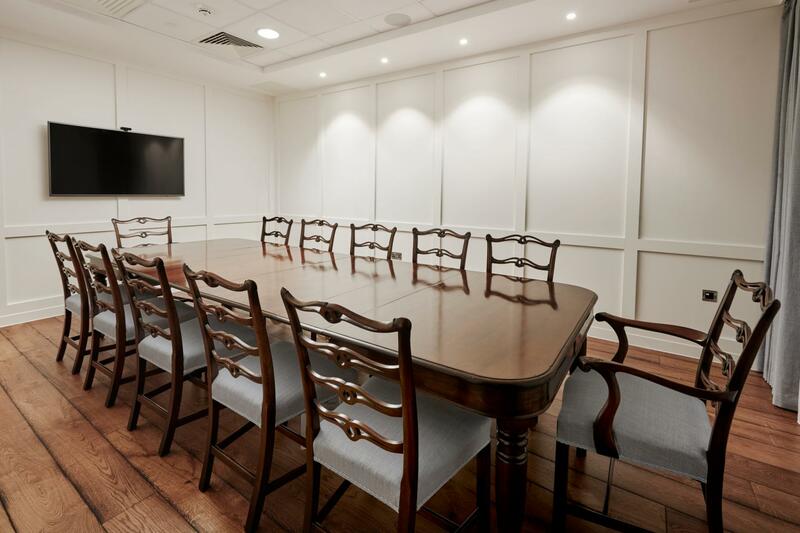 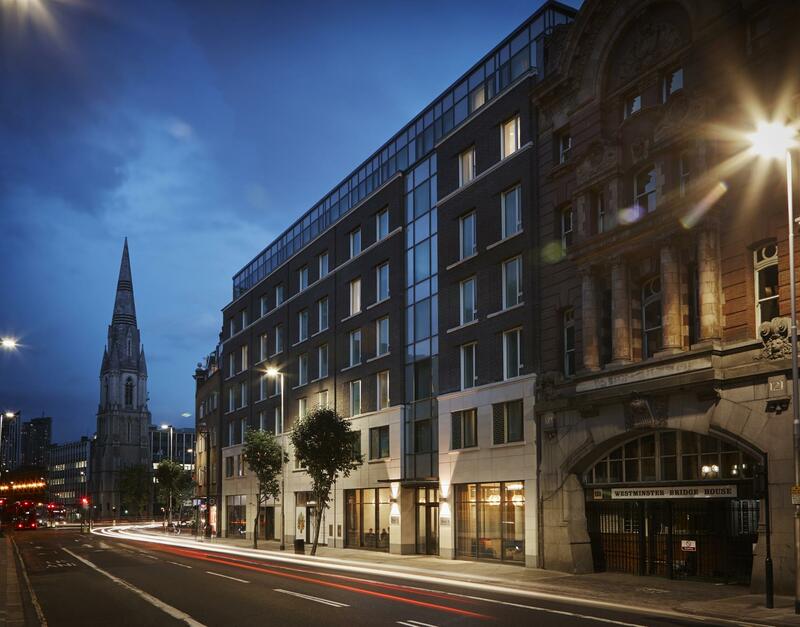 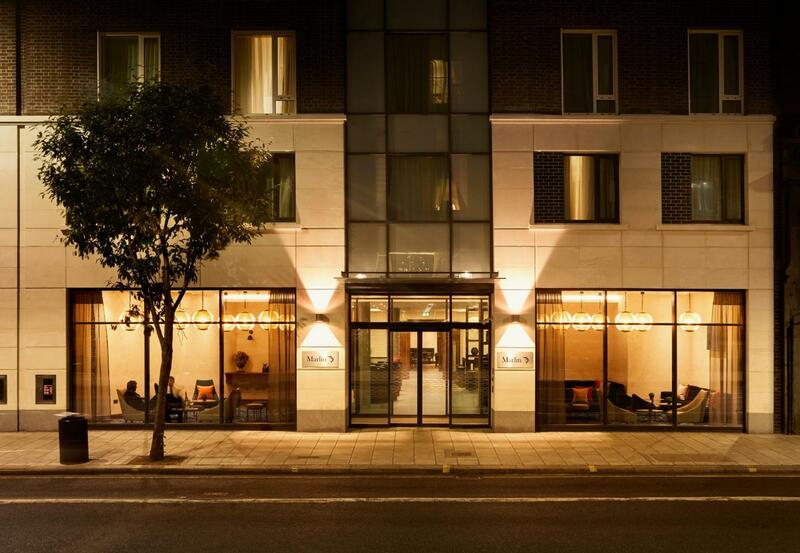 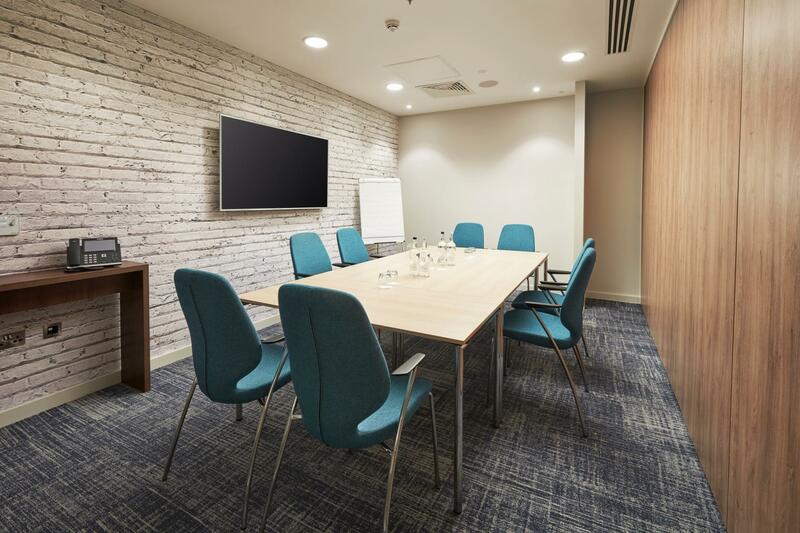 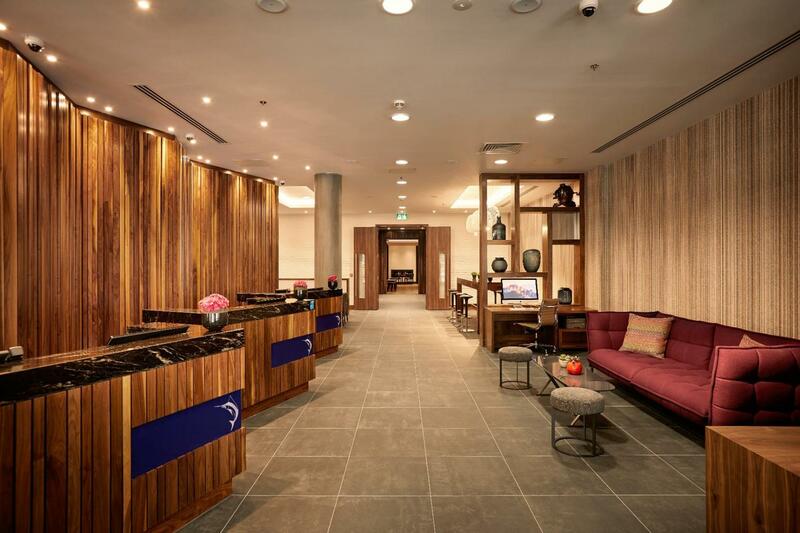 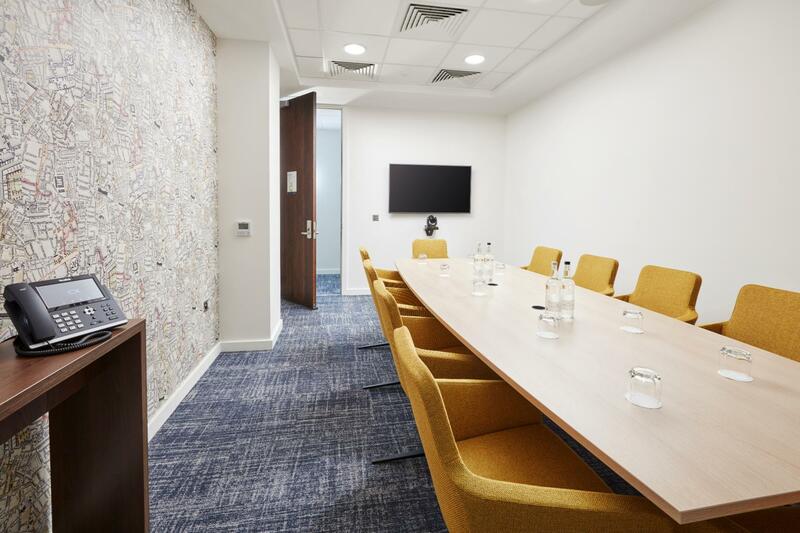 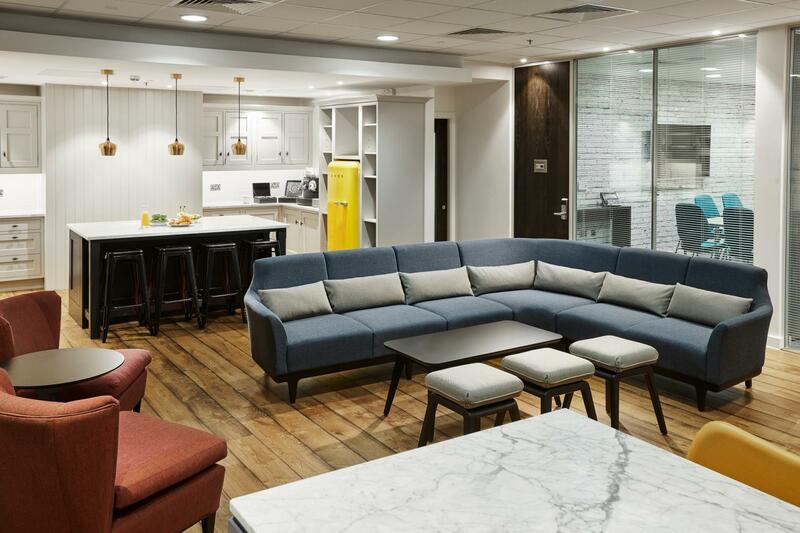 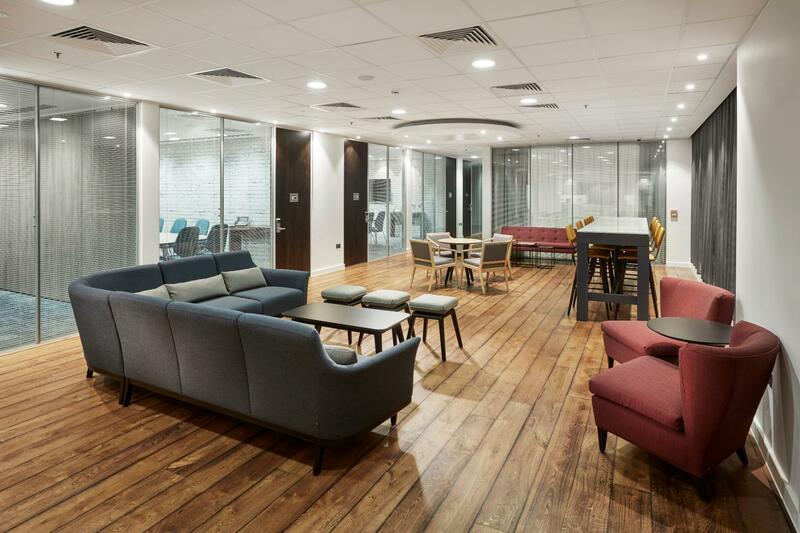 Situated in Central London, this bright and contemporary venue benefits from excellent public transport links and having been expertly designed, incorporates state of the art technology, including smart TV's and video conferencing facilities. 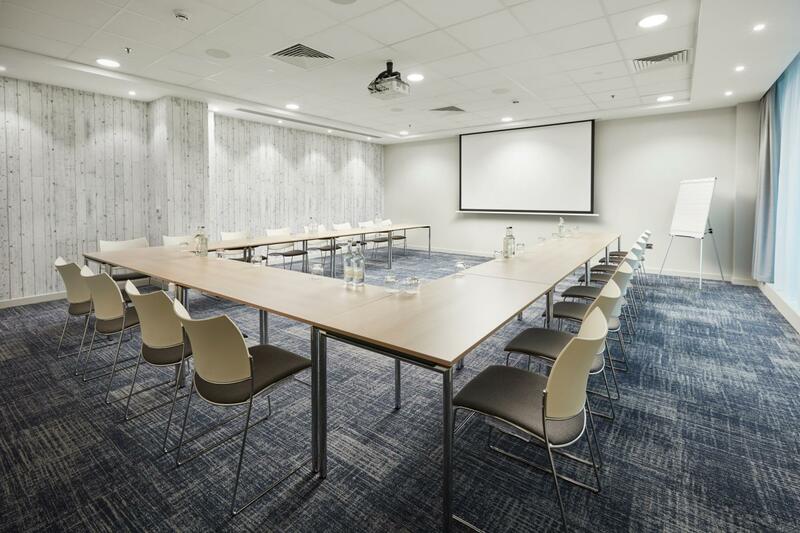 Day Delegate Rate subject to a minimum of 8 delegates.